Tour the Diamond Circle to see the region’s highlights. 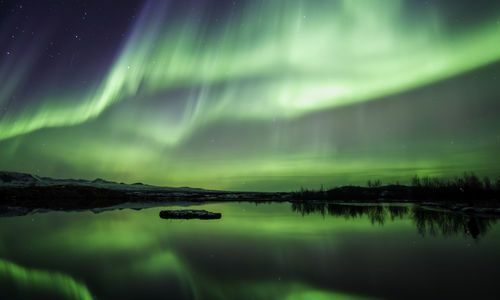 The exceptionally scenic route takes in the geothermal Myvatn area, then travel down to the waterfall at Dettifoss and the sheer cliffs of the Asbyrgi crater. 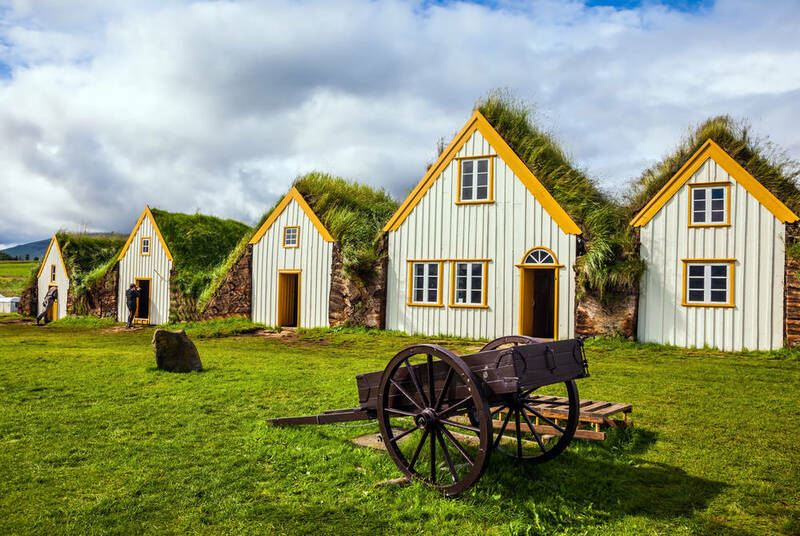 Myvatn is testament to the country’s explosive past. Violent volcanic eruptions left a blasted landscape of lava fields, pyroclastic flows and craters. 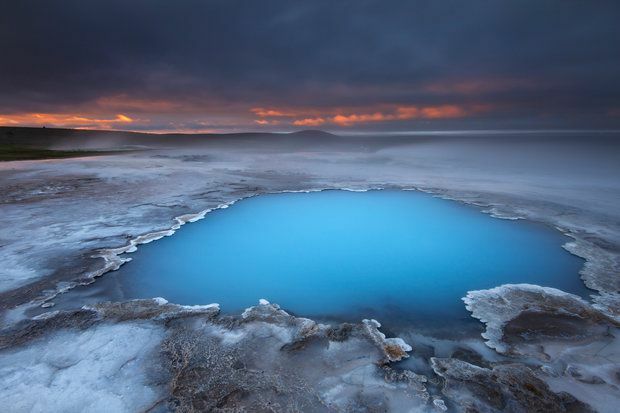 Remnants of this era range from the black tephra rings at Hverfjall Crater to the startling blue lake at Viti. 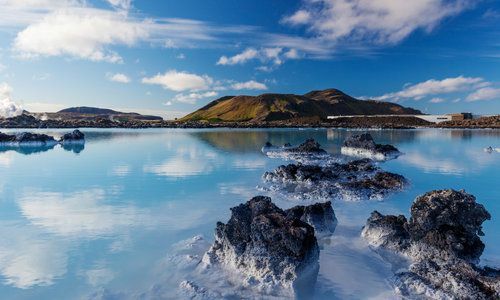 Although the Myvatn Lake is now a wetland oasis popular with walkers, the active Krafla volcano continues to add to the lava fields and thermal fissures and mud baths provide a glimpse of what the region has been through. 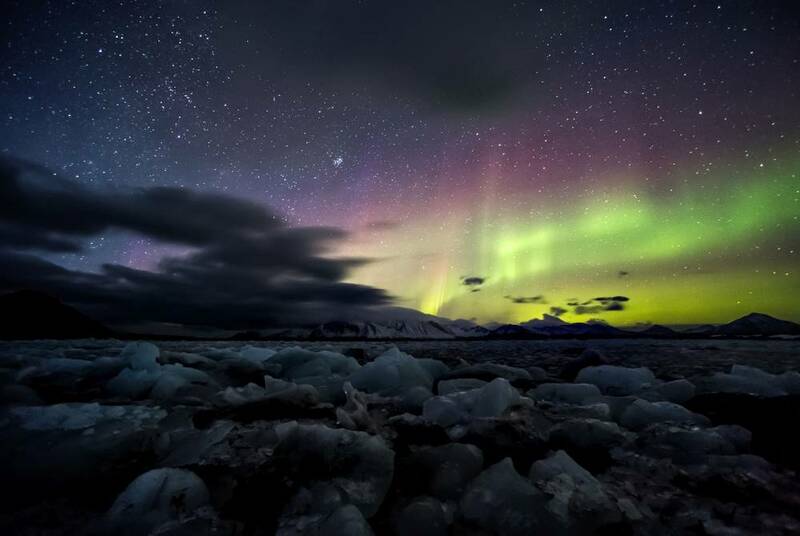 This starkly beautiful area is also one of the best places in Iceland to see the Northern Lights. Close by is Akureyri, which provides a contrasting experience. 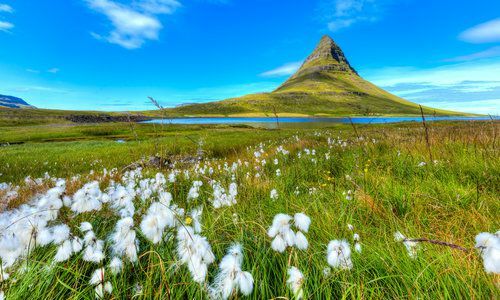 Located at the head of a fjord it’s one of the greenest places in Iceland and is home to the most northerly botanical gardens in the world. A distinctive church dominates the town, which has colourful shops, a friendly atmosphere and an outdoor swimming pool with geothermal hot pools and saunas. Also close by is the coastal village of Husavik. Once a thriving fishing port it’s now the base for people looking to go whale watching as the deep waters offshore are favoured by minke, humpback and fin whales. Boats will also ferry you to the bird-rich island of Lundey or the trekking trails of the wild Fjordur Peninsula.